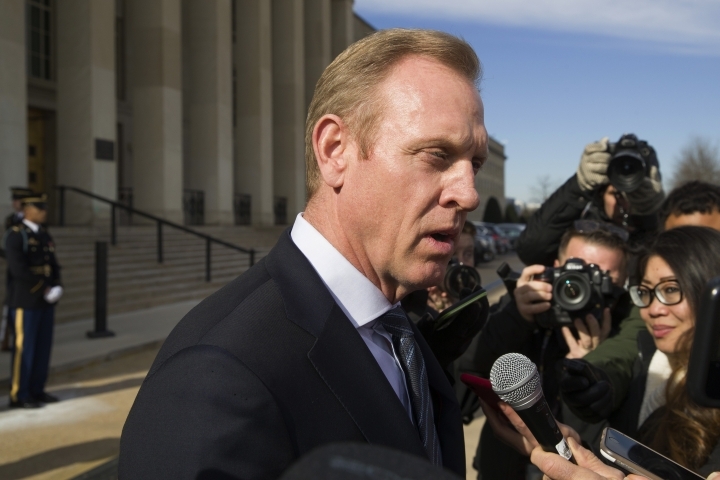 KABUL, Afghanistan — At an extraordinary moment in Pentagon history, a former business executive with little political stature and without military experience is making his international debut as the acting U.S. defense secretary. 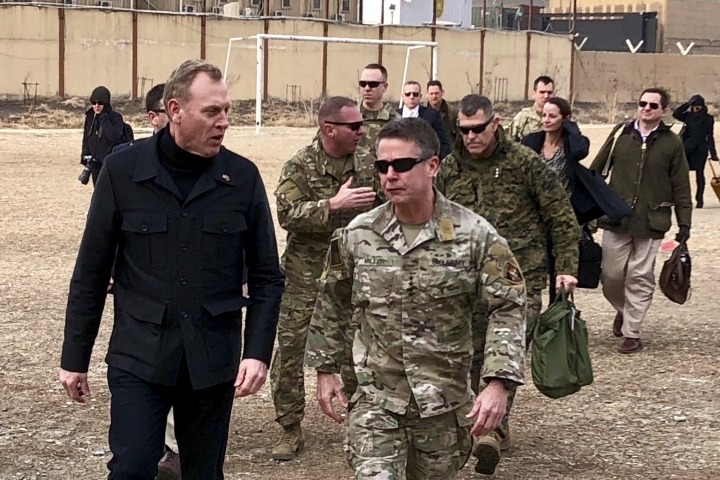 Pat Shanahan was in Afghanistan's capital on Monday, meeting with Afghan leaders and American military commanders and diplomats. Next up is a NATO defense ministers meeting in Brussels and then an international security conference in Germany. It was Shanahan's first-ever visit to Afghanistan, where American troops have been at war for 17 years and the Trump administration is pushing for a peace deal with the Taliban.